These vibrate when you squeeze to help you relax and focus. Lil' Turtle has a bumpy texture and a tail to fidget with. 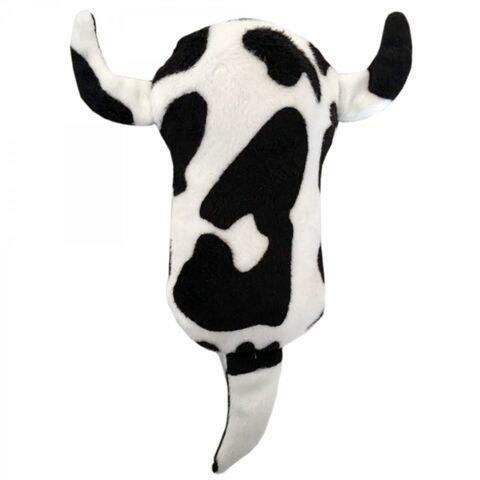 Your senses will love the added fuzzy horns and tail for busy fingers on the Lil' Cow. 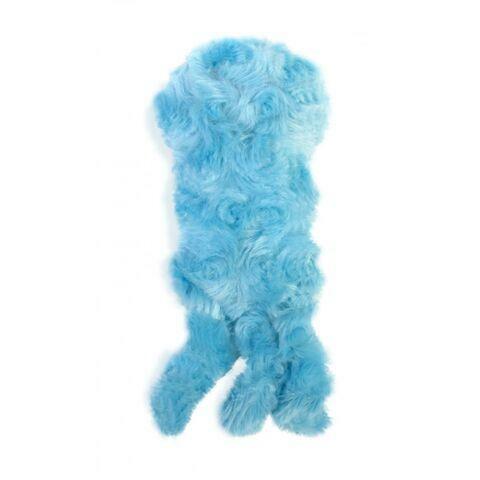 Lil' Jelly has the softest covering that you will love to caress. It also has three fuzzy tentacles to play with. Use with adult supervision. Price is for 1. Styles include: 3VBSMT-Turtle, 3VBSMJ-Lil' Jelly and 3VBSMC-Cow.